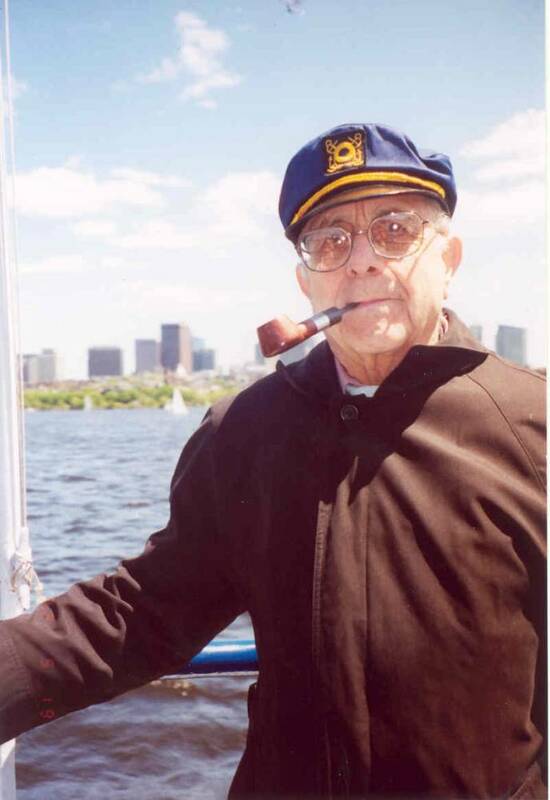 Alec DiZazzo, aged 90, of Methuen, passed peacefully at home in his sleep October 26, 2010. Mr. DiZazzo was born in Lawrence on January 5, 1920, the first son of the late Angelo DiZazzo and Mary DiZazzo, natives of Rocca d'Evandro, Caserta, Italy, who immigrated to America in 1912 and 1907. As a youth Mr. DiZazzo attended the Oliver School in Lawrence and worked briefly in the then flourishing worsted textile industry in Lawrence. In 1939 Mr. DiZazzo enlisted in the army and served in the 26 Yankee Division, 3rd Army. He was a light truck driver who served in northern France, Rhineland, Ardennes, and Central Europe. He was awarded the Good Conduct Medal, Purple Heart, and Bronze Star. He was wounded 27 April 1945, in Europe. He was discharged September 1945 from the army as private first class. After his military service Mr. DiZazzo attended night school at Lawrence High School and was awarded a high school diploma. For several years prior to retirement Mr. DiZazzo ran his own trucking company in Methuen. Mr. DiZazzo was predeceased by his beloved wife of nearly 50 years, Josephine (Catalano) DiZazzo and by one sister, Helen DiZazzo. He is survived by one brother, Joseph DiZazzo of Methuen, two daughters, Mary Natalie DiZazzo-Trumbull and husband David Trumbull, of Boston, Cheryl Ann DiZazzo of Methuen, and his dear friend Guida Blanco of Methuen. He is also survived by two nephews David DiZazzo and wife Joanne (Lonardo) DiZazzo of Methuen, and Joseph DiZazzo, of Methuen, two great nieces, and several cousins. Mr. DiZazzo was an avid fan of live jazz musical performances which he continued to attend well into his 80s. He was a communicant at Holy Rosary Church, Lawrence and St. Lucy's Parish, Methuen. Alec was a beloved and devoted father who will be missed dearly by his family and friends who will always remember him for his signature saying: "The Best is Yet to Come." The family plans a private graveside service on Friday. In lieu of flowers the family requests your prayers.